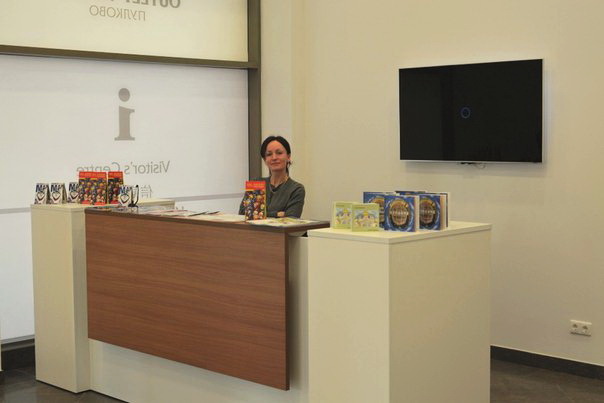 New tourist information center was opened at the Outlet Village Pulkovo, a mall selling last season famous brands’ collections with big discounts. As the name suggests the new center is just near the St. Petersburg Pulkovo airport. At the center added to other yet existing ten points throughout St. Petersburg tourists can get maps, guides and information about the city in English, French, Chinese, Spanish and German. 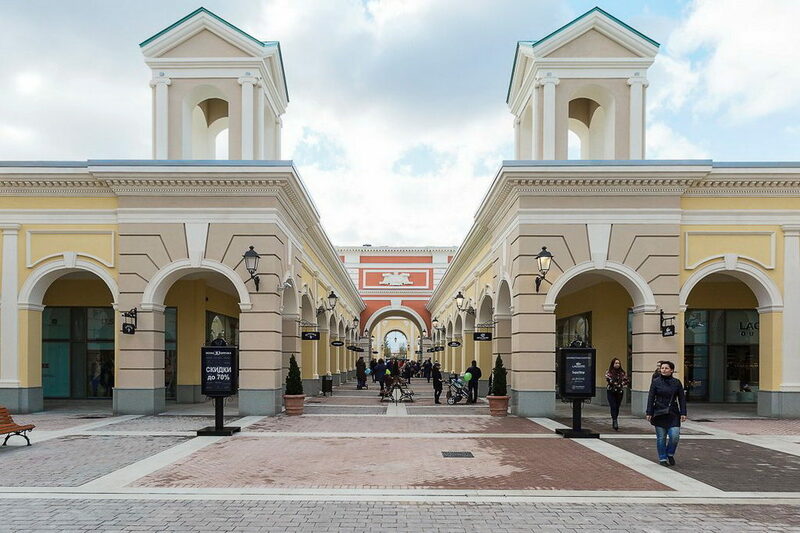 Outlet Village Pulkovo opened in the fall 2015 is located a few minutes ride away from Moskovskaya metro station. It offers a number of points selling branded clothes and accessories like Adidas, Furla, Boss, Puma and so on. As any other European outlet it is suggested to offer great discounts and a wide range of options but witnesses say it’s still rather far from reaching this goal: a number of brands on offer is not very big, and prices are not too much lower than those in traditional shops. We read reviews in the web that the cost of the average thing is just the one in Milan or Paris minus VAT. So, honestly, we don’t believe it will become a Mecca for tourists. In any case, should you have a question about getting there, ask us here. By the way, Pulkovo airport has its own tourist information desk, you will find it on the ground floor, in the arrival hall. Address: 60, building 1, Pulkovskoe shosse (highway).